Thread: [Update] Grabbit July 2018! Here is the Grabbit update for July! 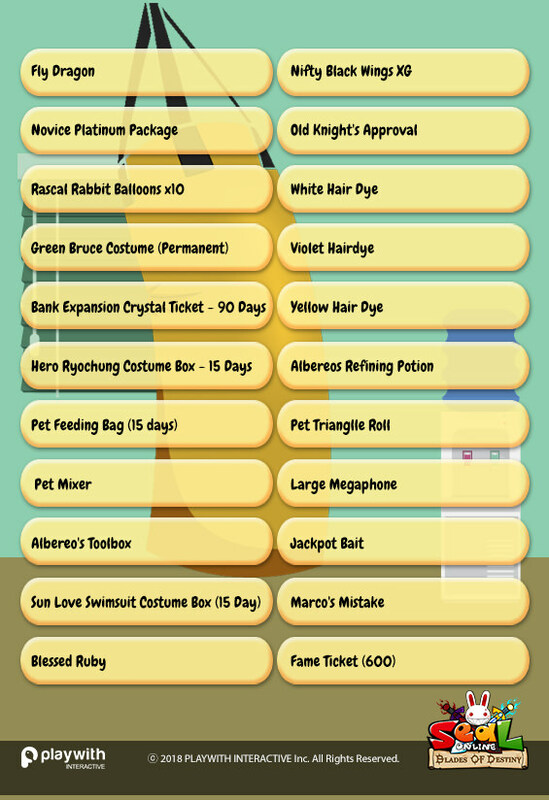 This month Grabbit is super fun with great prizes!!! Enjoy the game and test your luck !! Go try and grab them now!